Our nurses appreciate having the support of an organization that values their contributions. No matter which of our hospitals you choose, you’ll find a positive work environment and a strong sense of community and teamwork. And with a committed, thoughtful leadership team advocating for you, you’ll have the encouragement to advance your nursing career to realize your full potential. 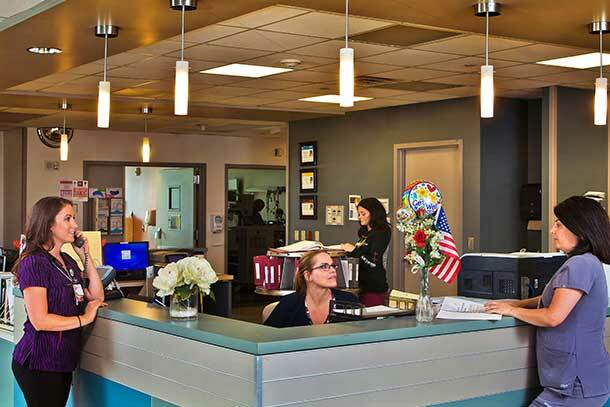 Learn more about each of our facilities, and join us at The Valley Health System. Our nurses appreciate having the support of an organization that values their contributions. The Valley Health System is currentlyoffering sign-on bonuses!